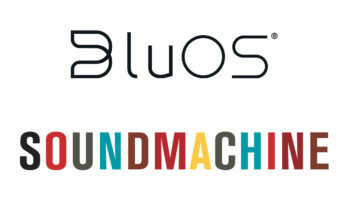 SoundMachine is now partnering with SONOS, the leading wireless sound system. 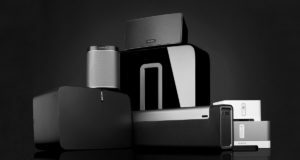 This allows SONOS dealers to offer SoundMachine to their customers and join their partner program. 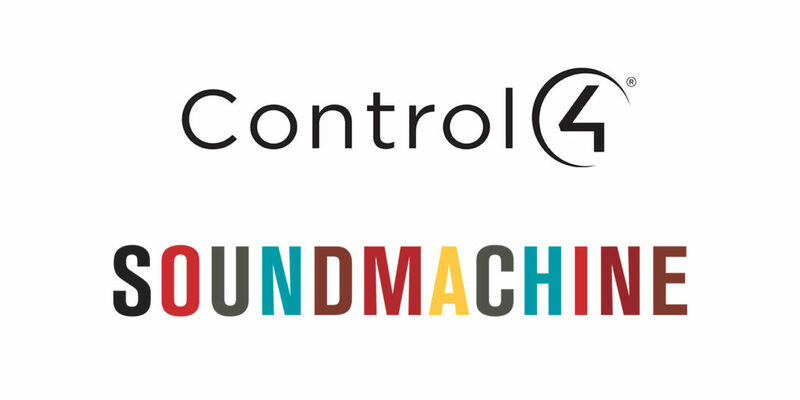 Thanks to this partner program, audio system installers, AV integrators, and contractors who work directly with SONOS will now be able to equip their customers with a full commercial music solution – covering all their needs while benefitting from the SoundMachine incentive program. 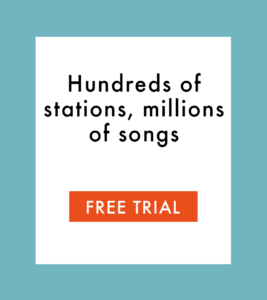 SoundMachine provides a highly-specialized and fully-licensed music platform for businesses, and has been available in the SONOS platform since 2015. 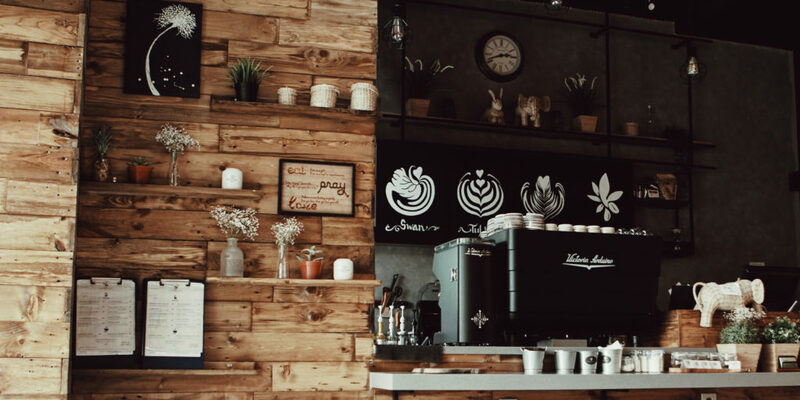 Businesses who already have a SONOS at their place benefit from easier streaming for light commercial installs with more adaptability than many commercial music services. 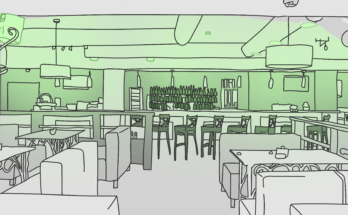 As a partner, installers can offer their customers SoundMachine’s fully-licensed music service after installing an audio system in a business, whether it’s a restaurant, coffee shop, or gym. 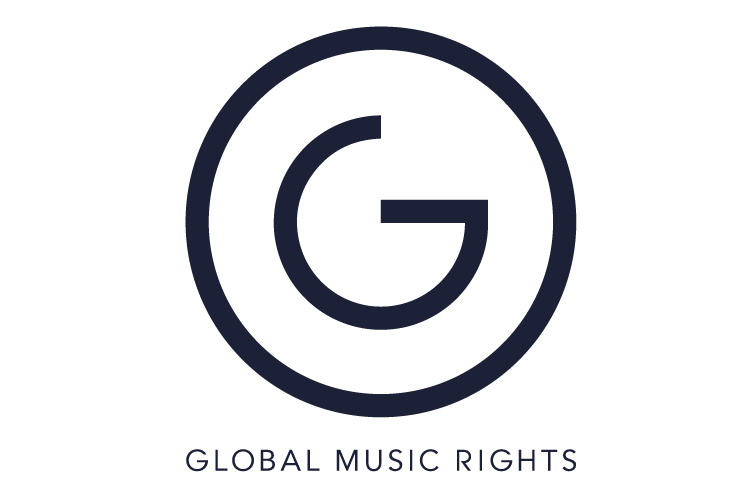 This is key, since playing music in public spaces requires a different license than music for personal use. We trained Our team to assist our partners with all necessary knowledge to maximize customer satisfaction. Partners have access to a dedicated web interface where they can create and track new users, and much more. 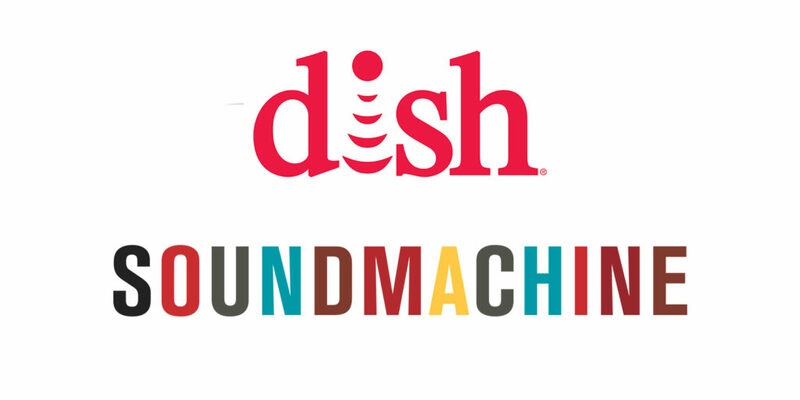 If you are an audio system installer, AV integrator, or a contractor, get in touch with us! 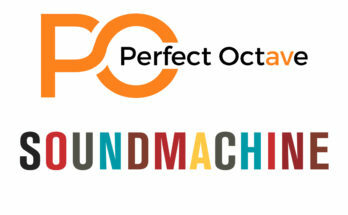 You can learn all the benefits of our Partner Program by sending us an email at smpartner@sound-machine.com.